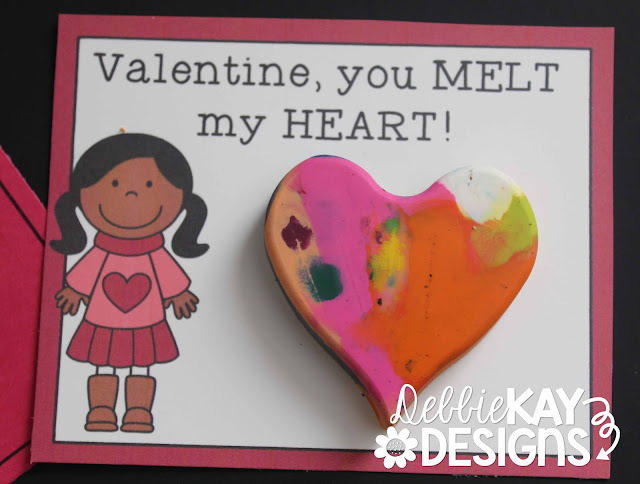 Need a last-minute idea for your class for Valentine's Day? 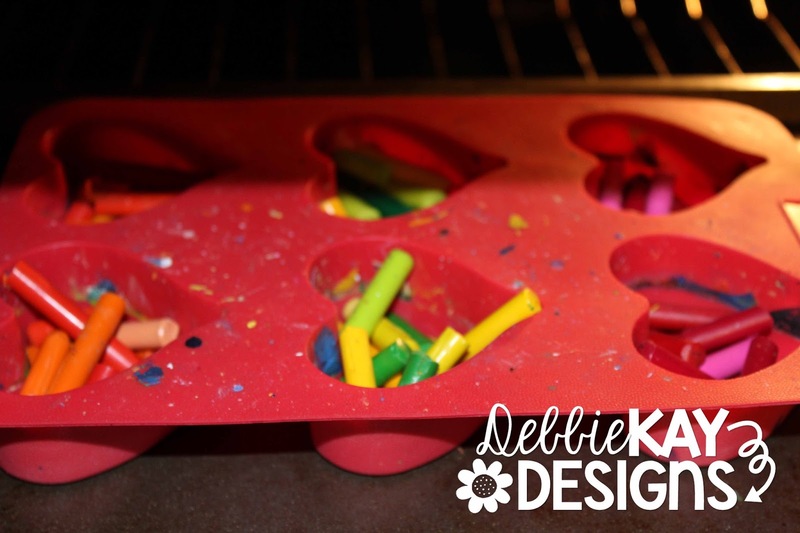 Check out my post from last year on how to make melted Crayon hearts. You can purchase the cards here. Super easy and the kids LOVE them!